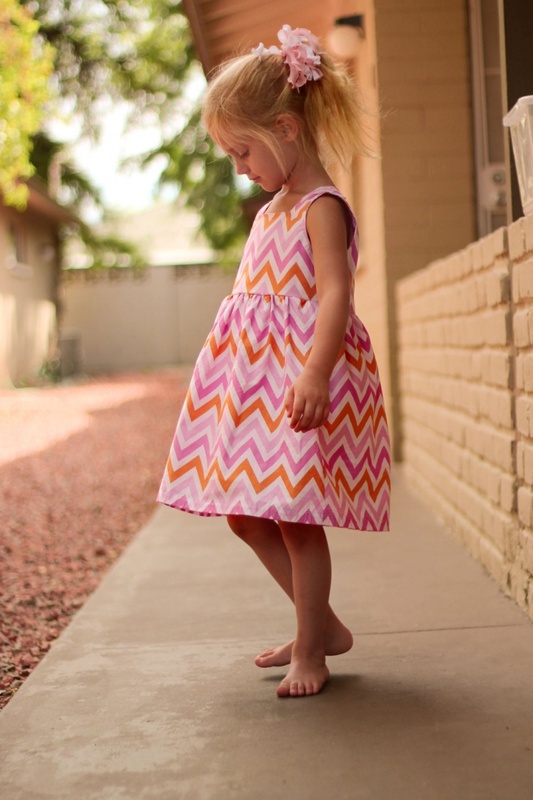 Bubble dresses once in trend are back now and are liked by many girls and women. 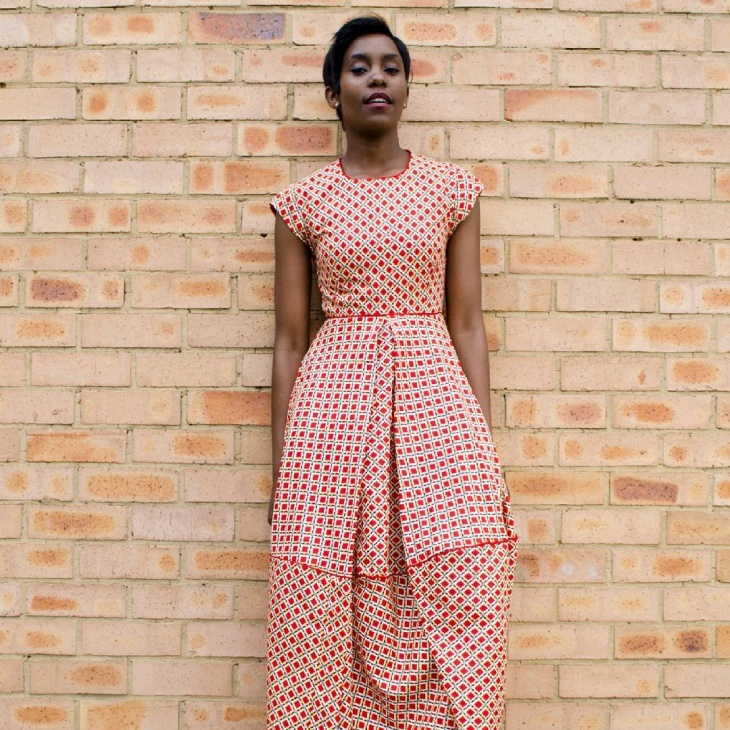 The Bubble dress got its name with the gathered hemline making the dress look like a bubble. Many girls and women who are to attend Roof parties where it is windy prefer these kinds of dresses. This Bubble dress is also a perfect Beach Wedding dress where this dress is easily manageable from the winds. 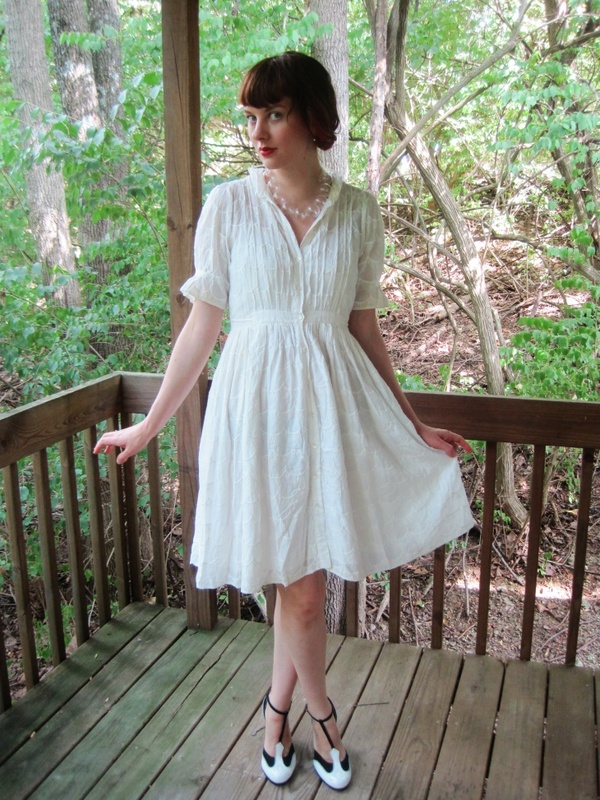 This beautiful and simple white bubble wrap dress is a very good summer dress. 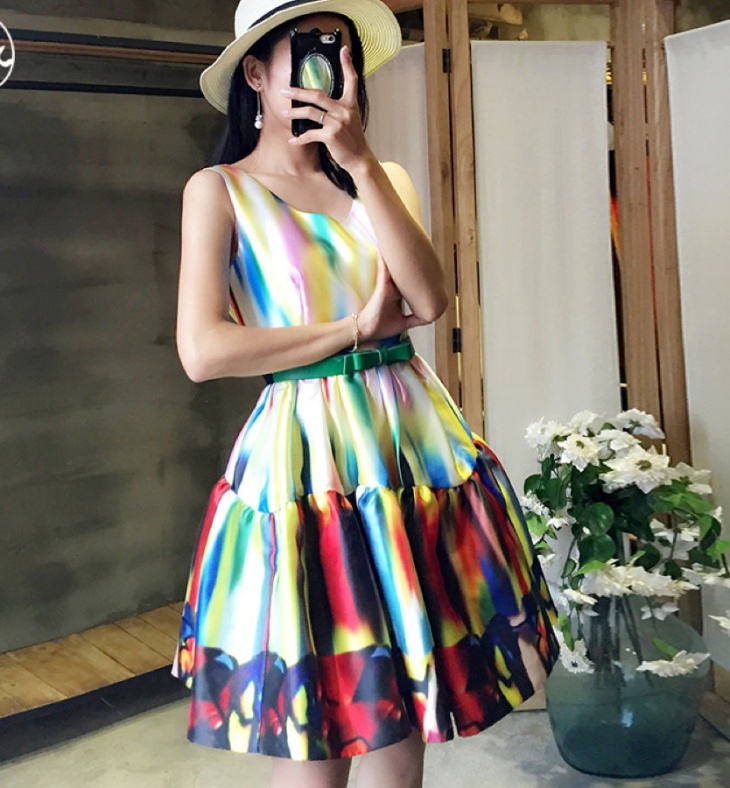 This dress with nice shoes and a good hat make anyone look trendy and ready for a summer party. The white bubble wrap dress with its fresh looks suits anyone in any age group. 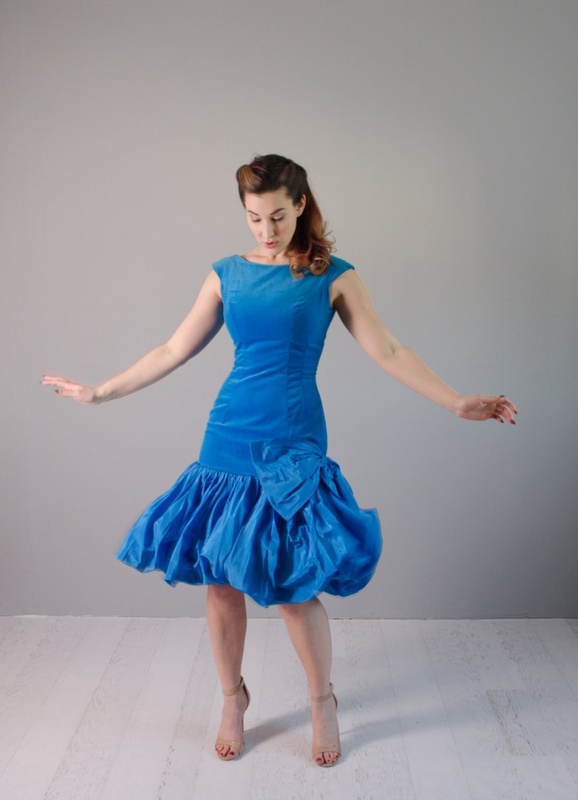 This blue vintage bubble dress with a bubble hemline and a big bow at the hemline make it a very goos party wear. 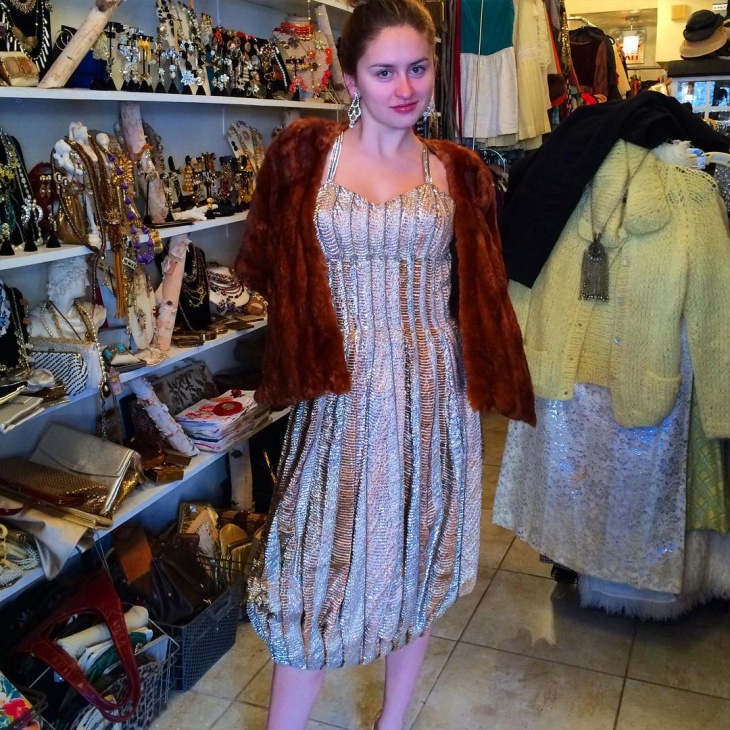 With perfect hairstyle and shoes, anyone can rock at a party in this 1960’s vintage dress. This black silky knee-length bubble dress is utterly gorgeous. This strapless two layered bubble hemline with some simple design on the yoke make it a perfect prom dress. This black bubble dress goes well with simple accessories and a perfect hairstyle. This cute black bubble dress with bubble sleeves make it a perfect party wear dress. 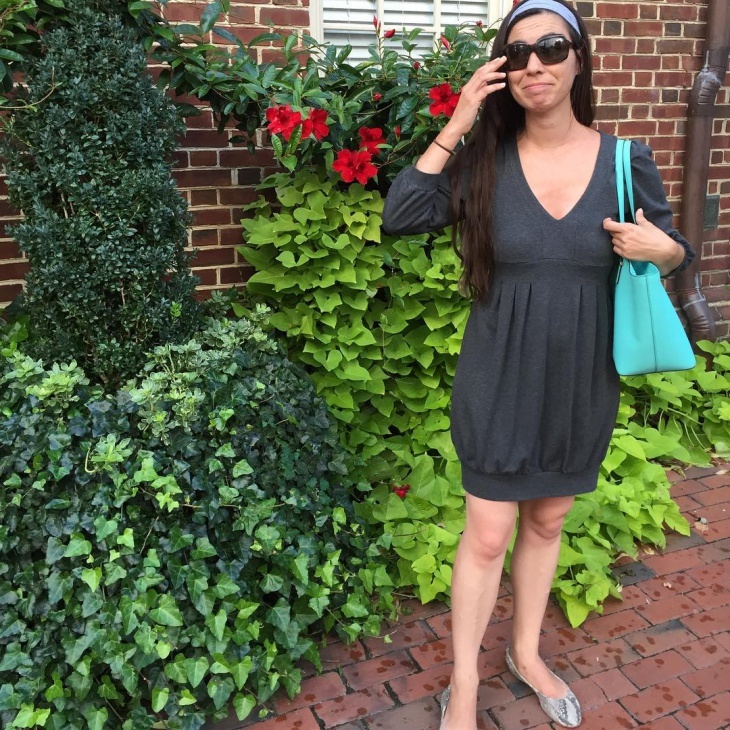 This simple knee length dress can be matched with colorful accessories in plain or printed. This dress goes well with teenage and young girls making them look fun loving. This picture perfect white Empire A-Line wedding dress with organza bubble skirt filled with flowers is gorgeous and the joy of wearing it is the only way it can be felt. 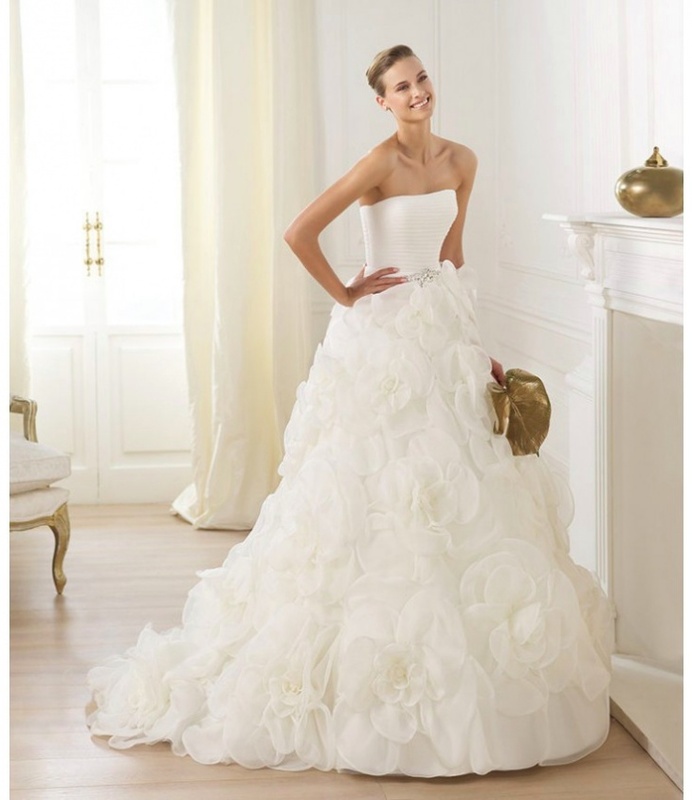 This dress is a wedding dress which suits any woman who wants to look beautiful on her wedding day. This black and white leopard bubble dress with its elegant hemline and the cocktail neckline is a perfect party wear dress. 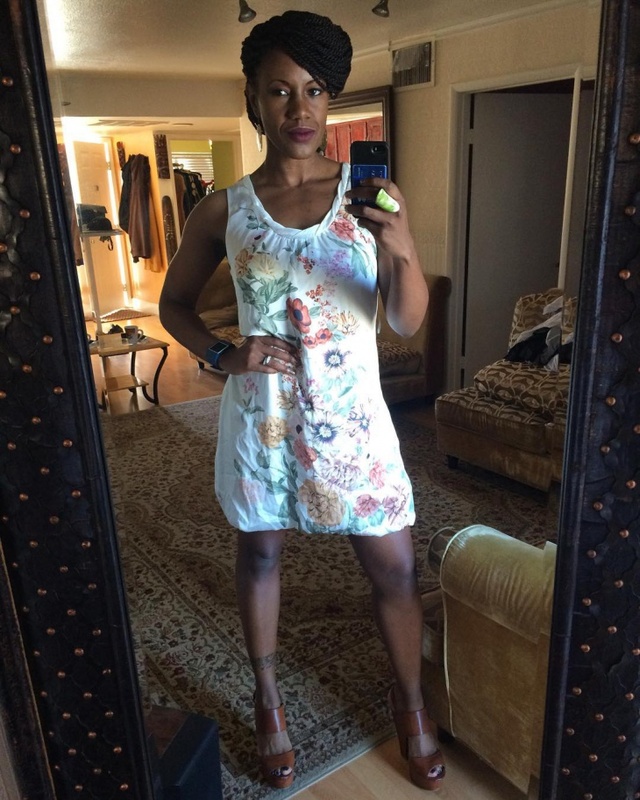 This dress especially goes well with teenage and young girls. Matched with perfect accessories, this dress can turn heads in any party. This utterly cute and adorable baby blue short bubble dress with white and black stripes bib is attached along with a bow. The stretchy velvet material and the whole design is perfect to be used as a tank top with leggings or as a dress. 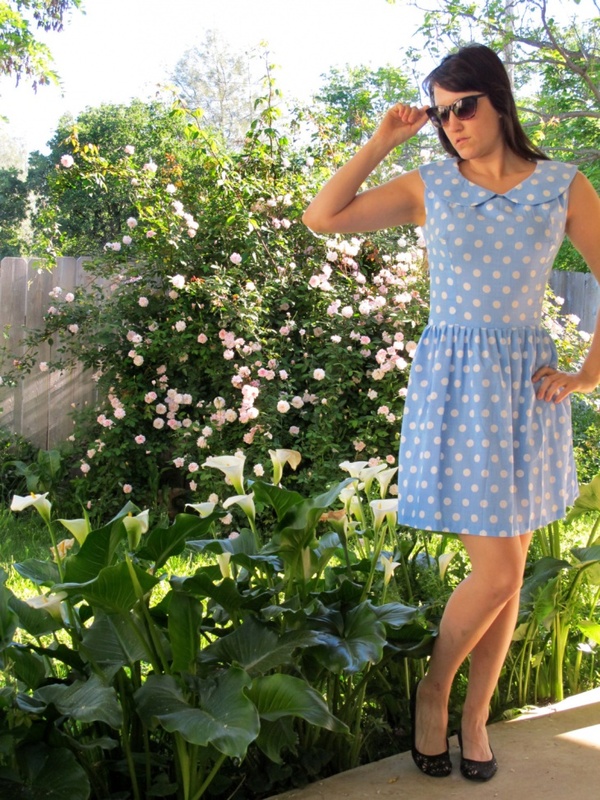 This elegant blue floral print bubble dress is a vintage dress from 1960. This beautiful dress with its beautiful neckline , short sleeves and the bubble gathering below the knees make it a perfect party wear or occasion wear dress. This beautifully handmade purple lace bubble dress is stretchable. This makes it a perfect fitting everyone. This dress worn with purple leggings or stockings makes it a very good prom wear or party wear dress for teenage or young girls. This beautiful vintage bubble dress is simply fantastic. With its sleeves and neckline in vintage style and the way the dress falls makes it a very good occasion wear or party ear dress. The bubble dress designs are more popular with teenage girls and young women. As they are more comfortable during roof parties and journeys, girls and young women prefer these bubble dresses. These bubble dress when short can be worn with leggings or stockings to make it look more attractive and comfortable. Along with Bubble dress designs, the Ribbon dress designs, Short dress designs and Illusion dress designs are also popular now.